Daddy and his catch this morning. 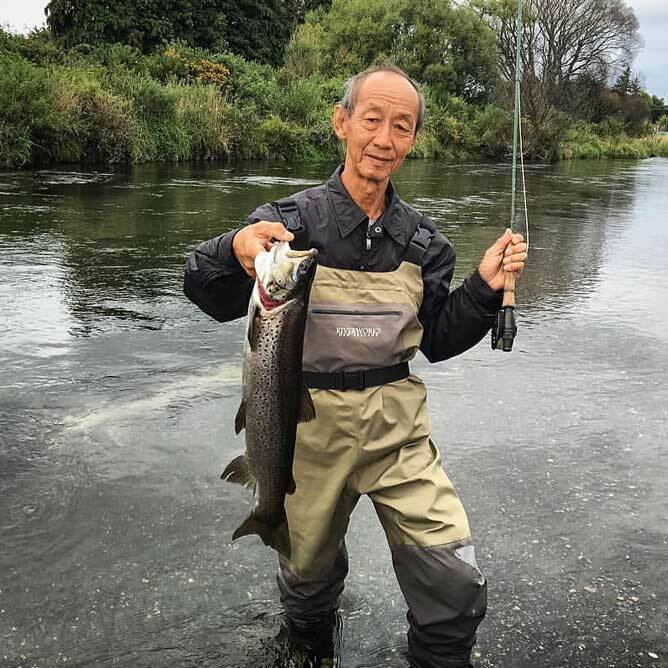 When I visited New Zealand 7 years ago, it has always been a dream of mine to go back there and take my dad trout fishing. The most beautiful thing in the world is when you see your parents smile. Just knowing that they are happy makes you happy and fulfilled. Don't forget to spend some quality time with your loved ones.